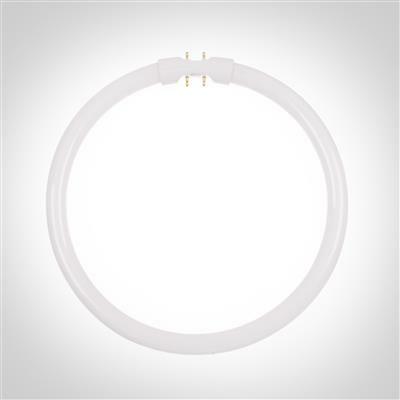 Our T5 Cicular Flourescent tube bulb produces a warm white light designed for exceptional light output and great reliability and comes supplied with our gorgeous Grosvenor and Churchill flush fitting bathroom lights. Please note - These lamps should be replaced like for like. If you have an 22w lamp in your fitting, it must be replaced with an 22w lamp. You cannot reduce or increase the wattage.